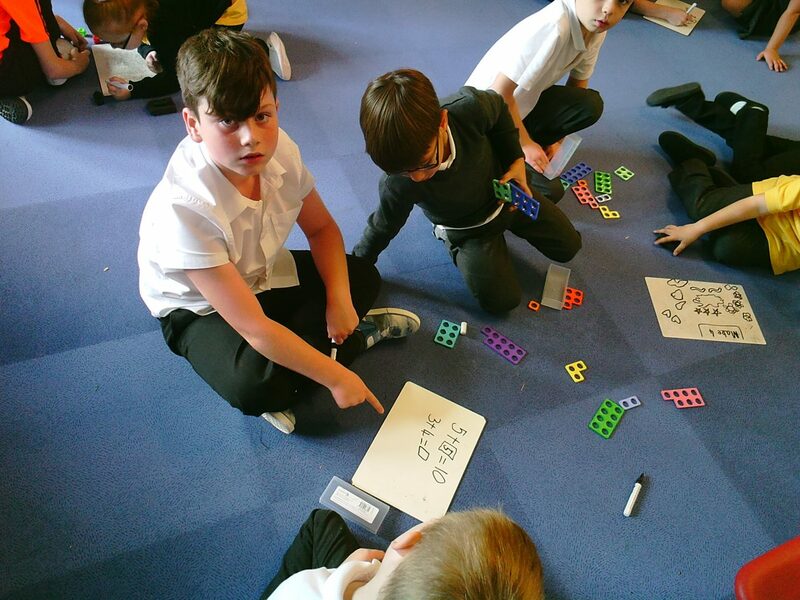 As part of Scottish Maths Week, P4 worked with P1/2 to help them with number work. 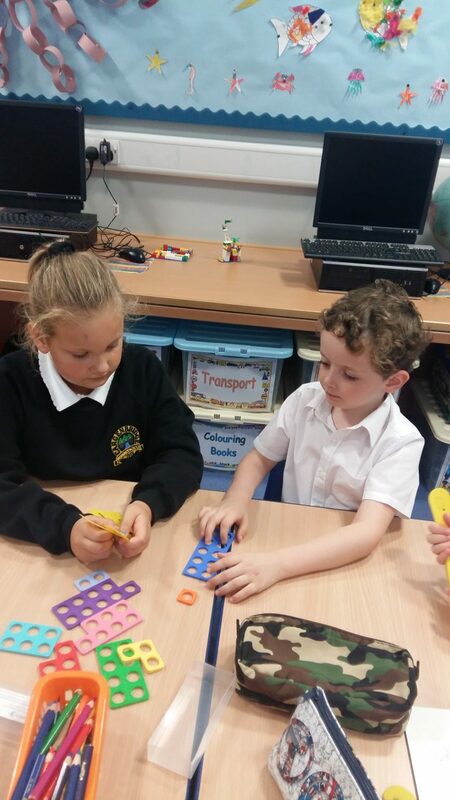 They used a variety of different resources including Numicon, cubes, number fans and whiteboards. This has allowed P1/2 to have some 1-1 time helping them write their numbers or add and subtract. 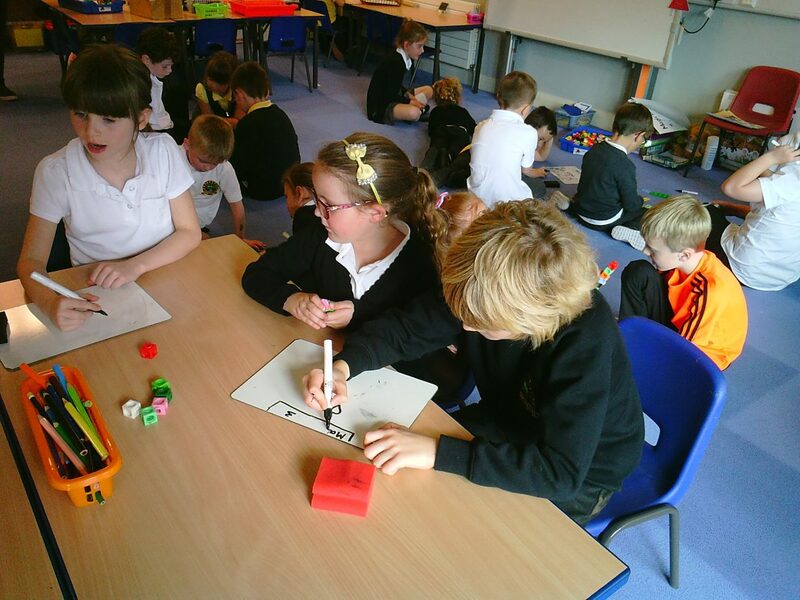 For P4s, it allows them to share their knowledge and consolidate their own learning. Well done!